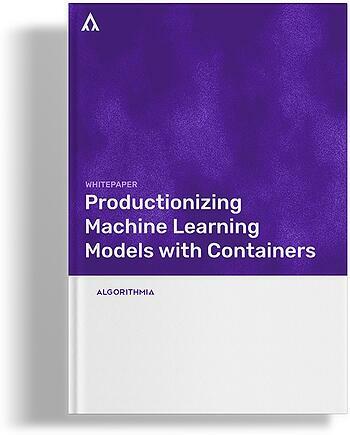 You'll learn about how to use Docker and Kubernetes to deploy Machine Learning workloads, and how an AI Layer can help you avoid the manual struggle. Containers are changing the software deployment game. Amidst a storm of major shifts in compute and data infrastructure, the emergence of Docker and Kubernetes have forced organizations to seriously reconsider their deployment processes. Machine Learning is no exception.